AKIPRESS.COM - New Zealand Prime Minister Jacinda Ardern returned to work on Thursday just six weeks after delivering her first child, having become the first premier in the nation’s history to take maternity leave while in office, Reuters reported. The 38-year-old premier’s pregnancy was seen by many as a symbol of progress for women in leadership roles as she became only the second elected leader, after Pakistan’s Benazir Bhutto in 1990, to have given birth in office. 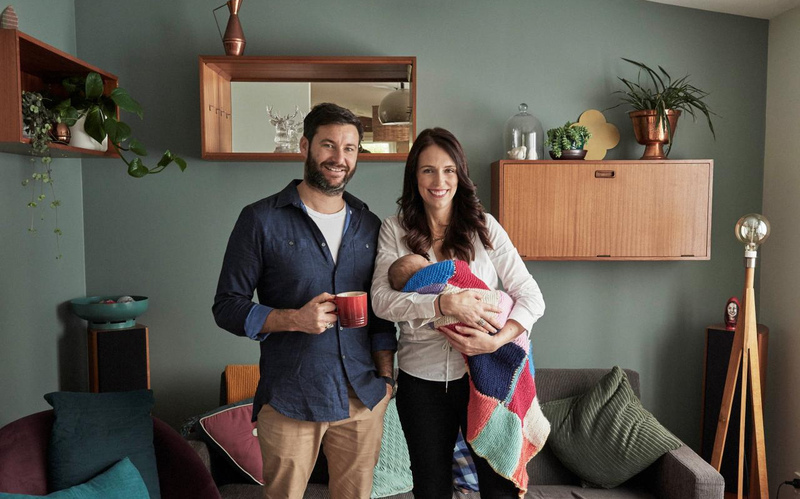 “Day to day I’m worrying about feeding, sleeping and nappies and then there’s this overlay of interest in something that is actually mundane,” Ardern said in an interview with Television New Zealand. New Zealand’s parliament has worked to become more baby-friendly in recent months and Ardern’s daughter, Neve Te Aroha, will be allowed to cuddle with her mother during debates and swim in the pool alongside other legislators’ children.